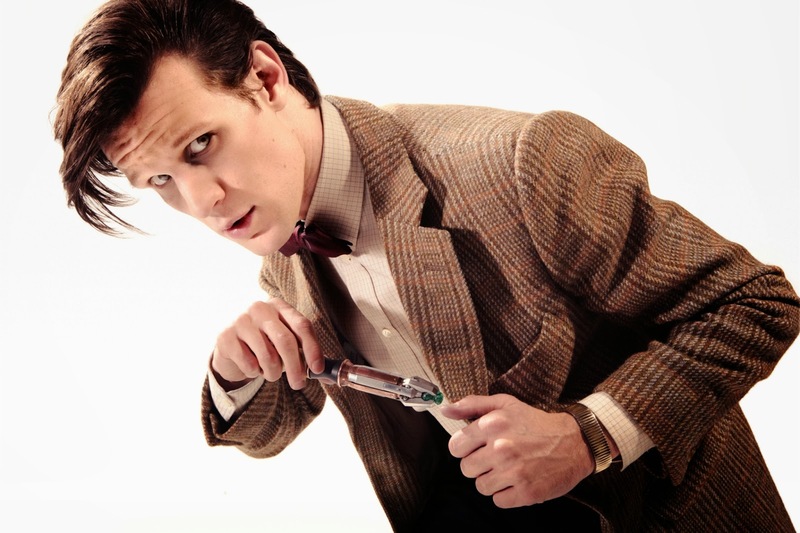 With series six about to start on tv, the BBC have released a raft of publicity stills, including this costume portrait of Matt Smith. A couple of days ago I posted that I had some EXCLUSIVE News coming up. Well done everyone who guess it is a lead on . . . . 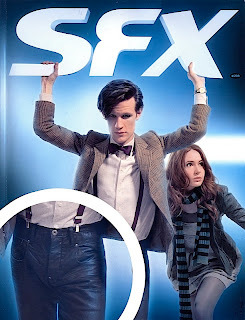 This week I had an email from someone who follows my blog, saying that on a bored day they had been trawling the net looking around for the new jeans Matt Smith had been seen wearing, and had been using the photo I posted from the cover of SFX magazine as reference. 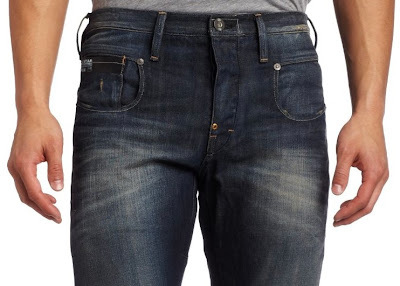 What they had found – abet in a conventional blue denim – was a pair of jeans with this distinctive low curved pocket shape; positioning of belt loops; location of rivets; and visible waist button. 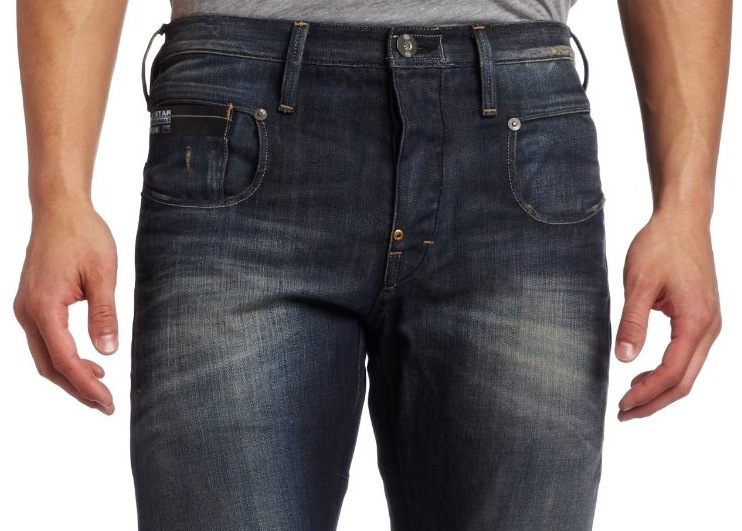 The jeans are by G-Star, sometimes known as G-Star RAW. 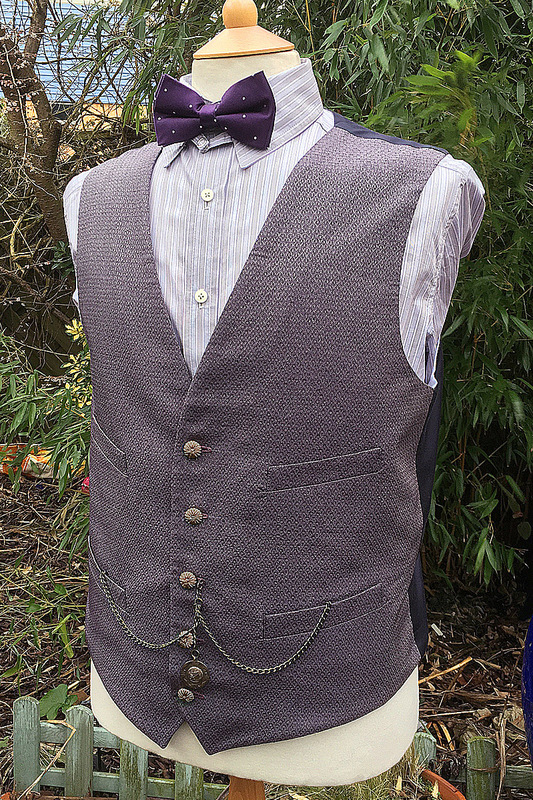 If you’re a mad Eleventh Doctor fan, and are trying to get yourself a series six costume together, then I’ve got FANTASTIC news for you. . . 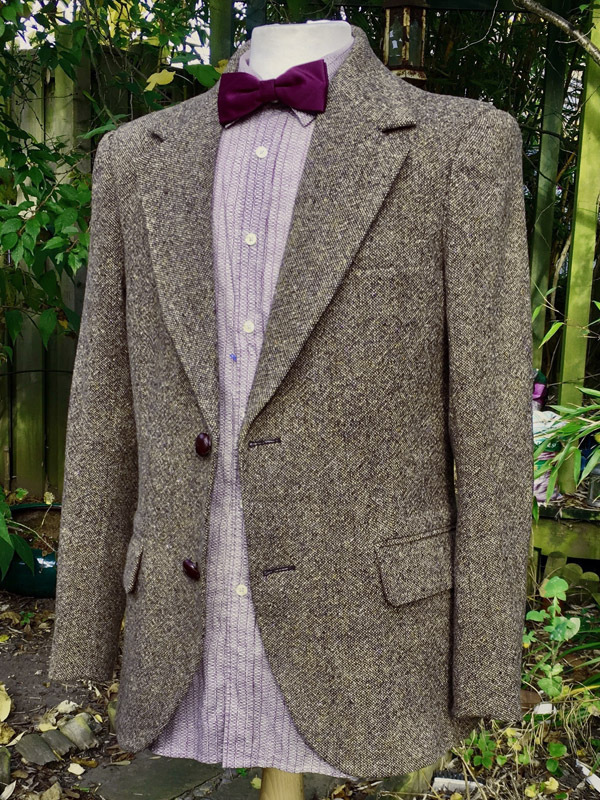 I had an email this week from a follower of my blog, who had spotted part of Matt Smith’s new costume online, and after taking a look myself, I was pretty convinced it was exactly right! 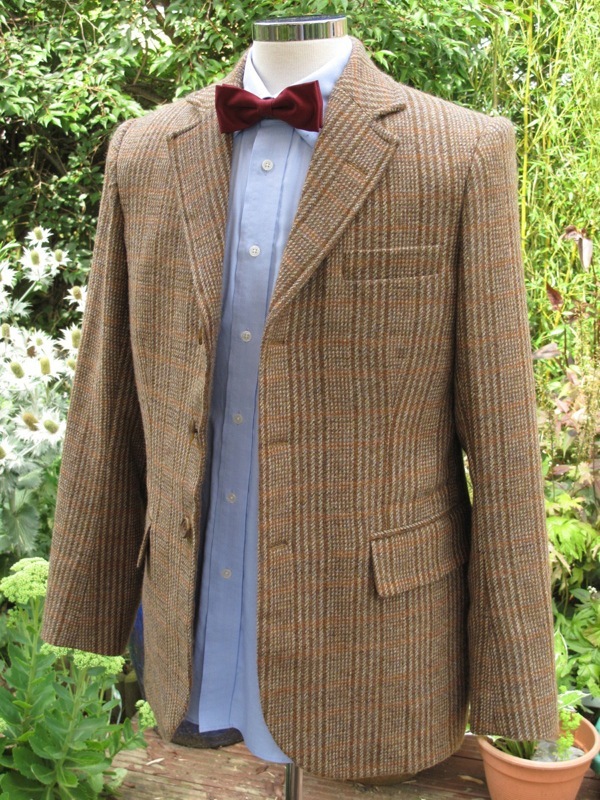 So I have placed an order, which should be with me tomorrow – after which I will know for sure if it is right or not! 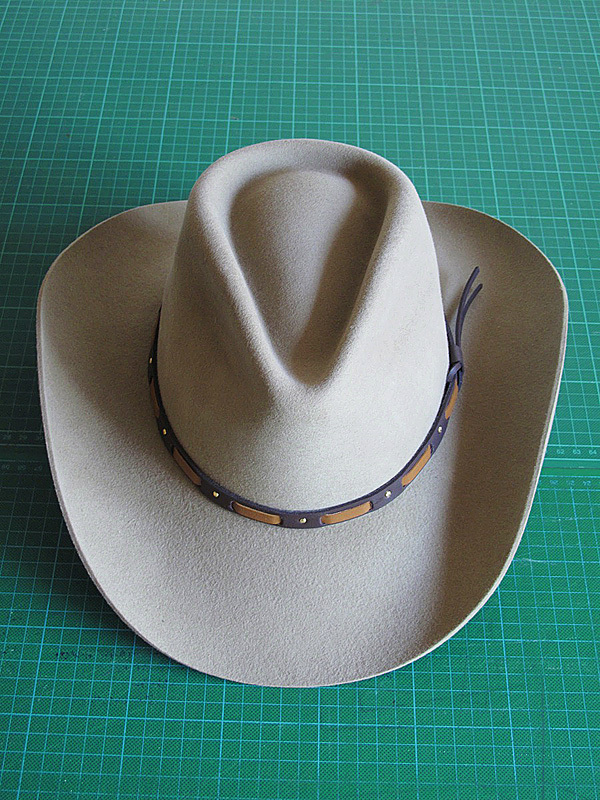 If it is: then FINALLY we will have nailed part of this new costume. If it isn’t: then believe me, we will have found the best-ever second best option!! 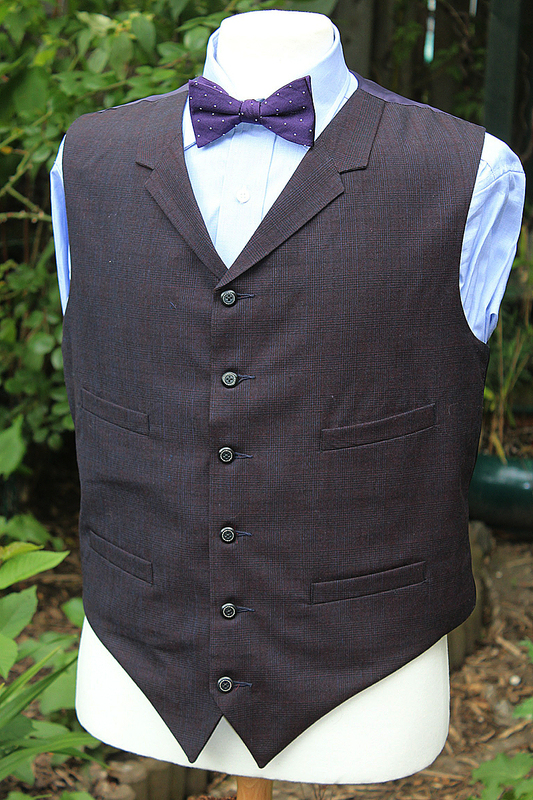 Keep checking back to get this exclusive low down! 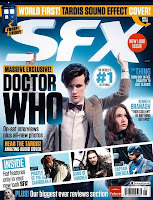 The latest issue of SFX magazine dropped through my letterbox this morning, sporting a Doctor Who cover! 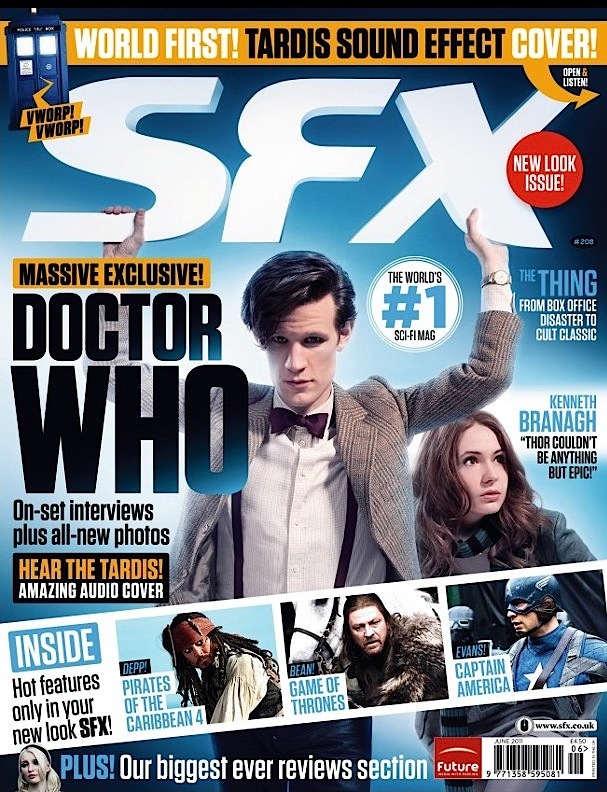 Being a subscriber, I get the issues with the fronts devoid of the usual clutter of cover lines – which is a REAL bonus this issue, cos I get to see what the news-stand buyers don’t! Matt is seen on the cover in his costume, and the news-stand version has a big picture banner across the bottom of the page, covering Matt’s trousers. 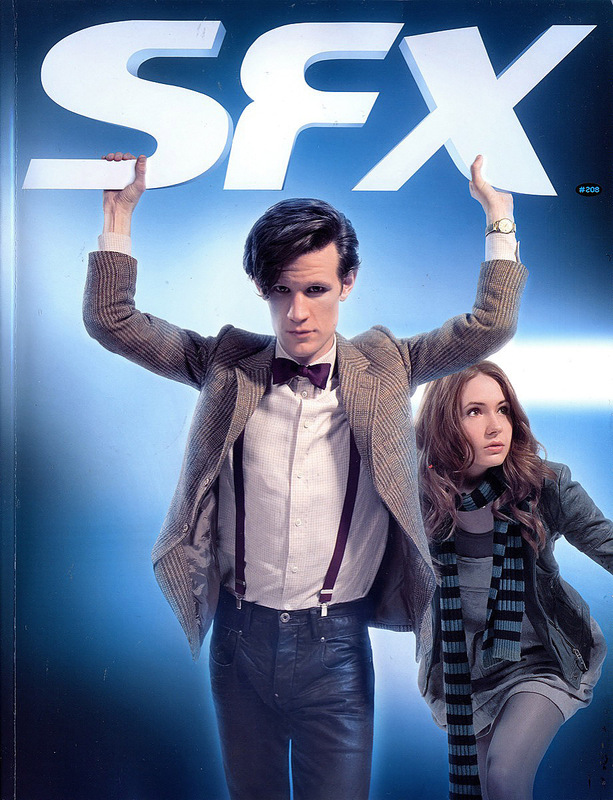 The subscriber issue doesn’t have this and you can see them very clearly (see below).